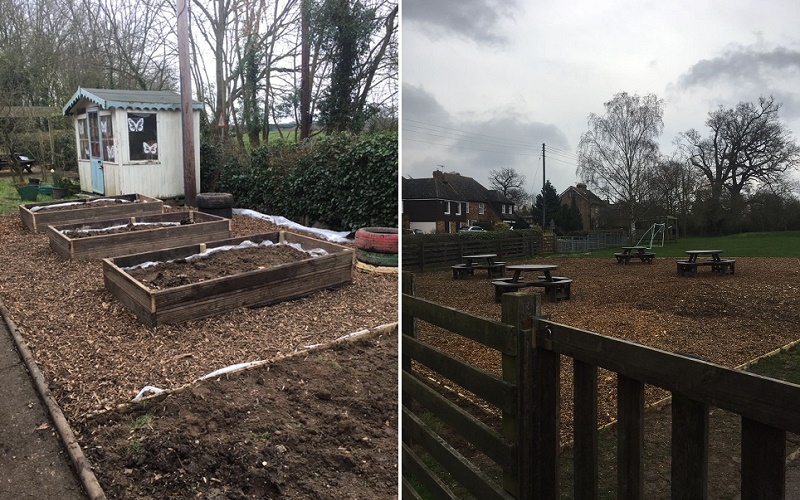 Mackley has completed a community project at a primary school in Kent to help pupils develop and learn outside of the classroom environment. The focal point of the project at the Hunton Church of England Primary School was to create a new quiet area with seating and a wood chip base. Other elements of the scheme included building a vegetable planter area for the school to grow its own produce, and erecting a new storage shed. The Mackley team also completed some minor maintenance tasks at the same time. The project was led by Andrew Martin, who praised the commitment and effort of his fellow team members. “At Mackley, we are committed to working in partnership with the people who live and work in the areas we operate in. The project at Hunton is one of a number of initiatives carried out to benefit children in the local communities where Mackley works. Old timber groynes removed from Shoreham beach have been put to good use by the 1st Yapton & Ford Scout Group in West Sussex. In September 2017, Mackley made a second donation of laptops to Yapton Primary School – taking the total number of laptops received by the school to 15. Mackley also sponsored the 2017 Big Bang Fair South East – an interactive one-day event designed to celebrate, and raise the profile of, young people’s achievements in science and engineering. This commitment will continue in 2018.